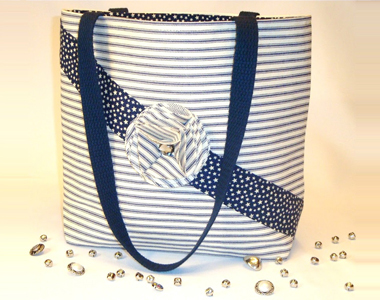 This large “Stars and Stripes” pillow ticking blue and white tote is no longer available. 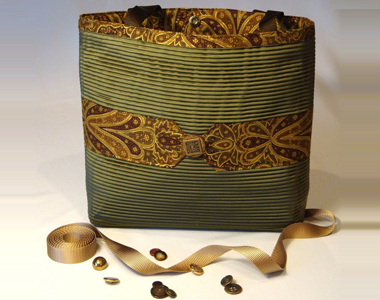 This sophisticated large green tote is no longer available. 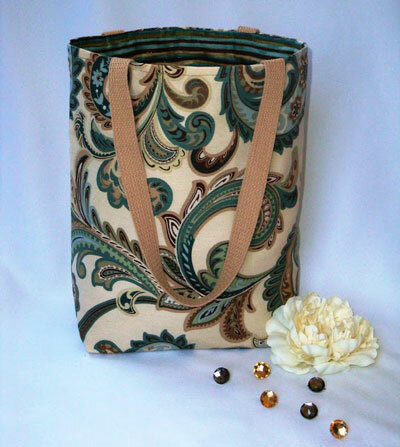 The exterior of this “Teal and Tan Swirl” tote is no longer available. 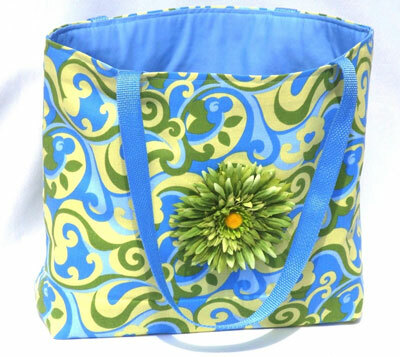 This “Oceania” tote is no longer available. 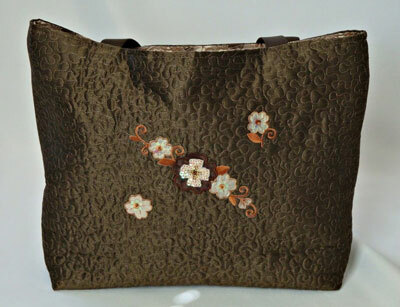 This beautifully quilted large “Brown Mosiac” tote is no longer available. 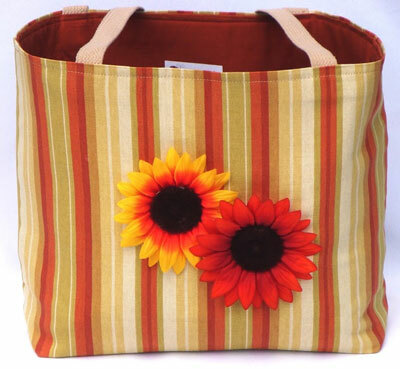 This large “Tuscan Sun” tote is no longer available. 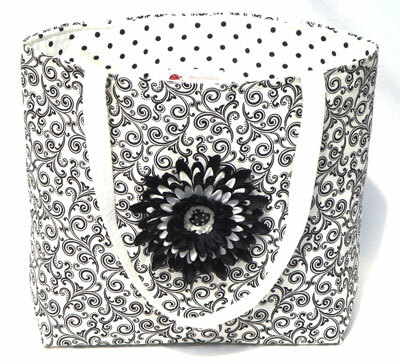 This large “Curlz” tote is no longer available. 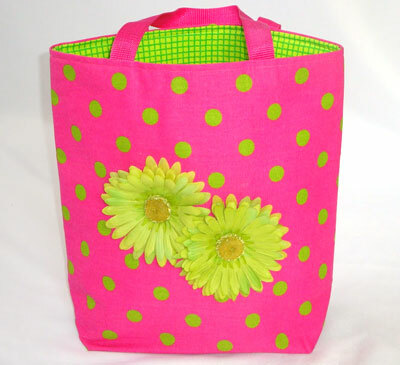 This “Pink Party” medium tote is no longer available. 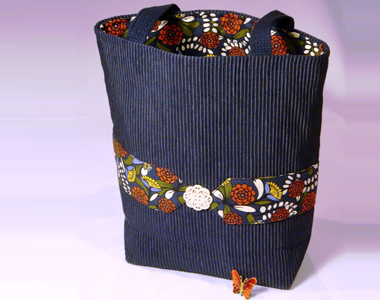 This “Moody Blue” medium tote is no longer available. 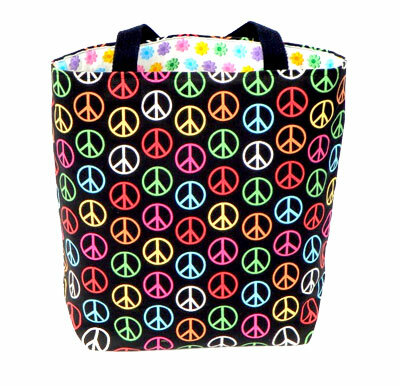 This medium size “Peace” tote is no longer available.